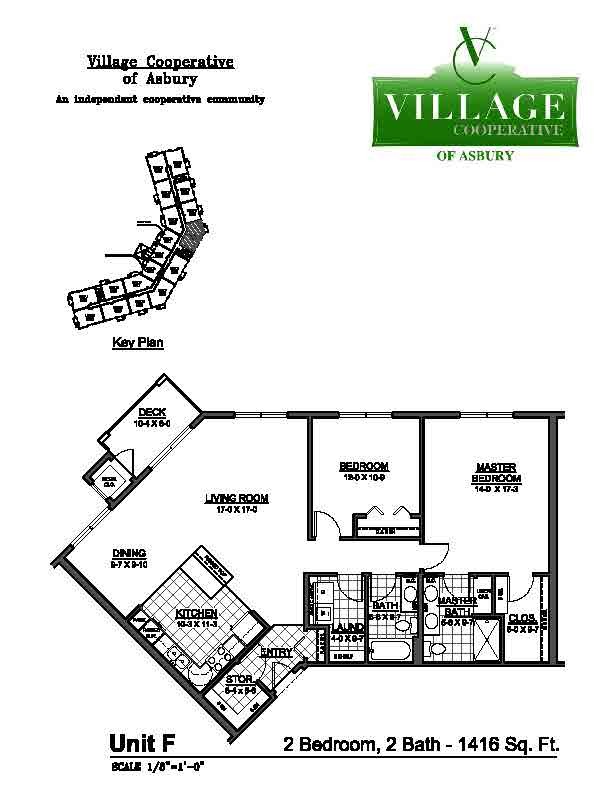 The Village Cooperative of Asbury consists of 50 homes in one and two bedroom designs for active adults and was completed in 2010. 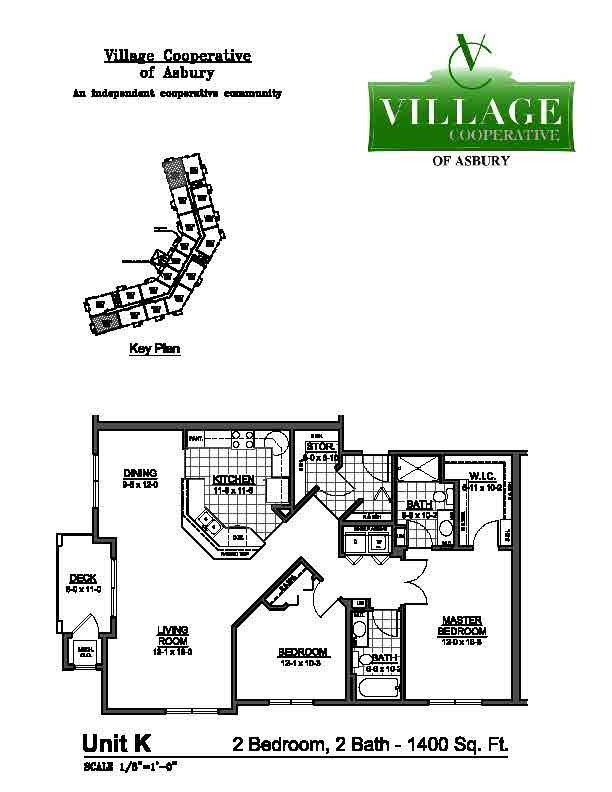 All homes are light and open with a separate laundry room, storage area and a private balcony. 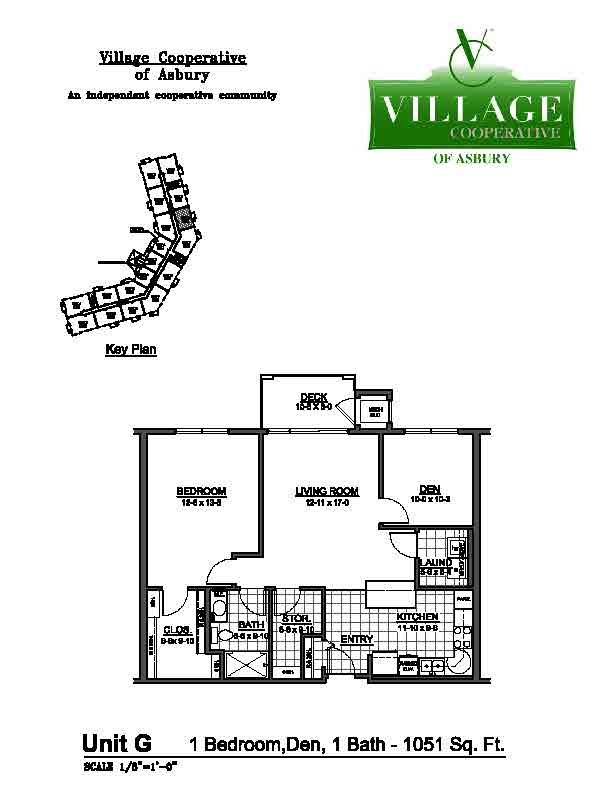 It also features beautifully decorated community areas including a community room with kitchen, guest suite, club room, reading areas, outdoor planting areas, and a woodworking shop and fitness center. 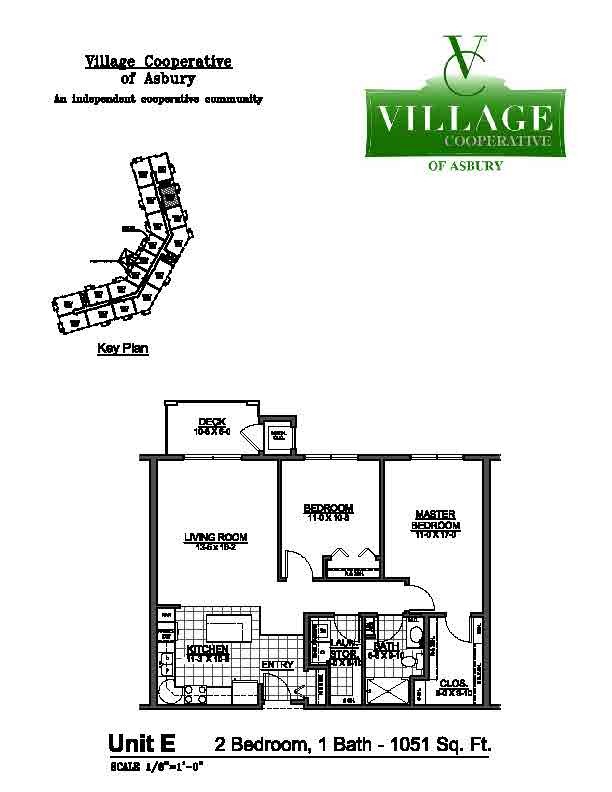 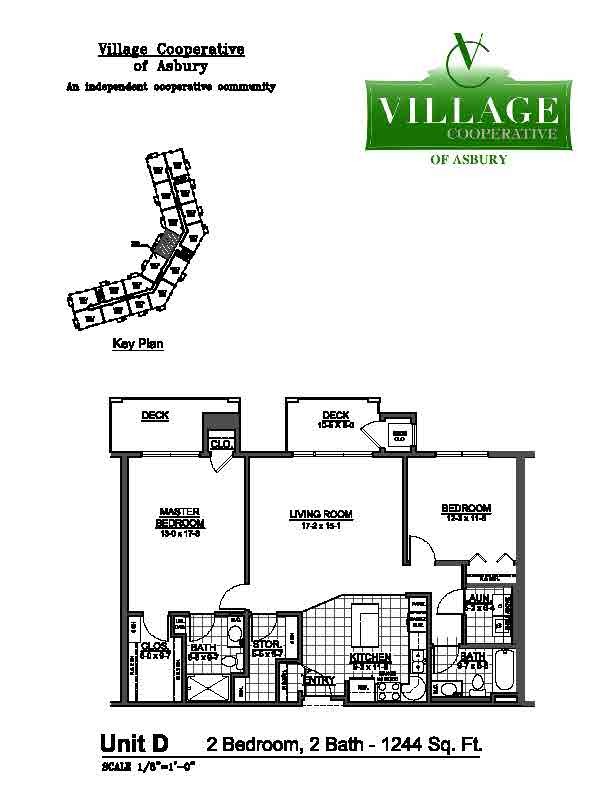 The Village Cooperative is a three-story building with a centrally located elevator and includes underground heated parking with a car wash bay. 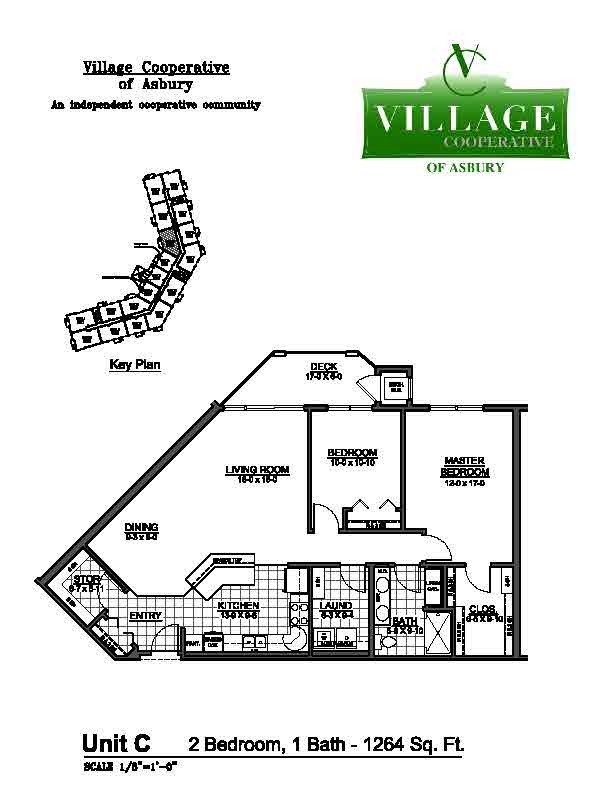 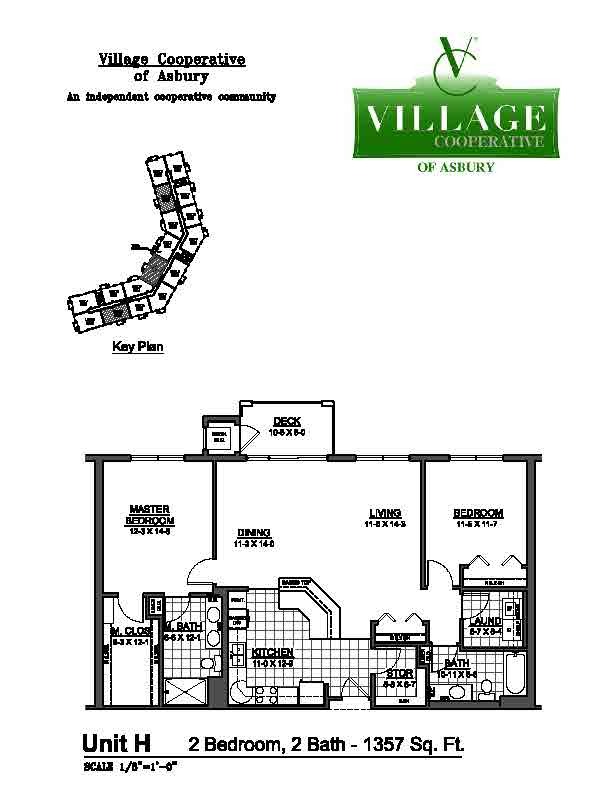 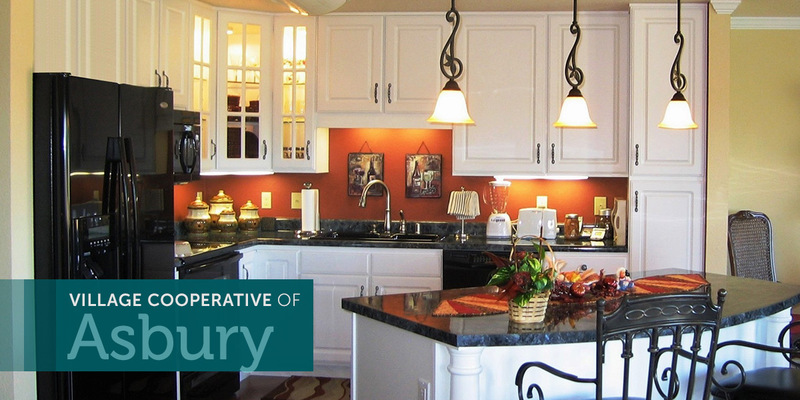 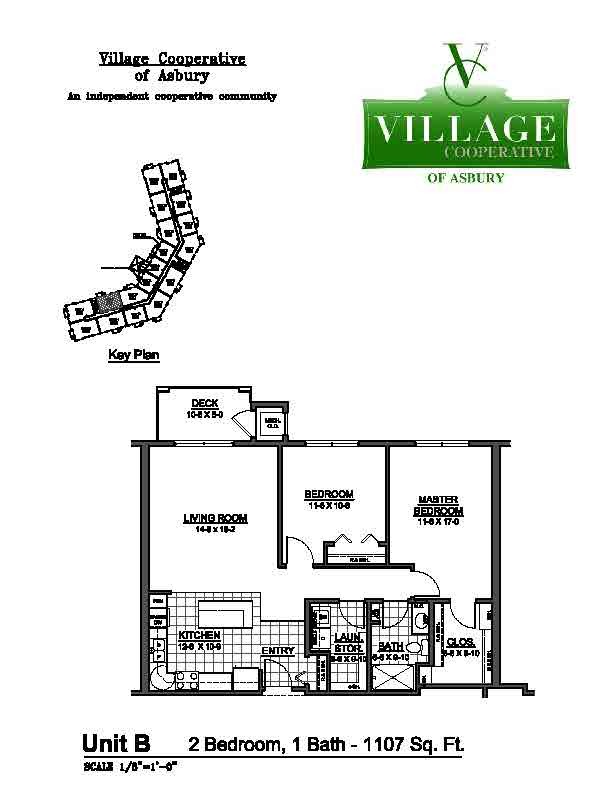 The Village Cooperative of Asbury was designed with you in mind, offering convenient home designs with special attention to details that make it easier for you to remain in your home for years to come. 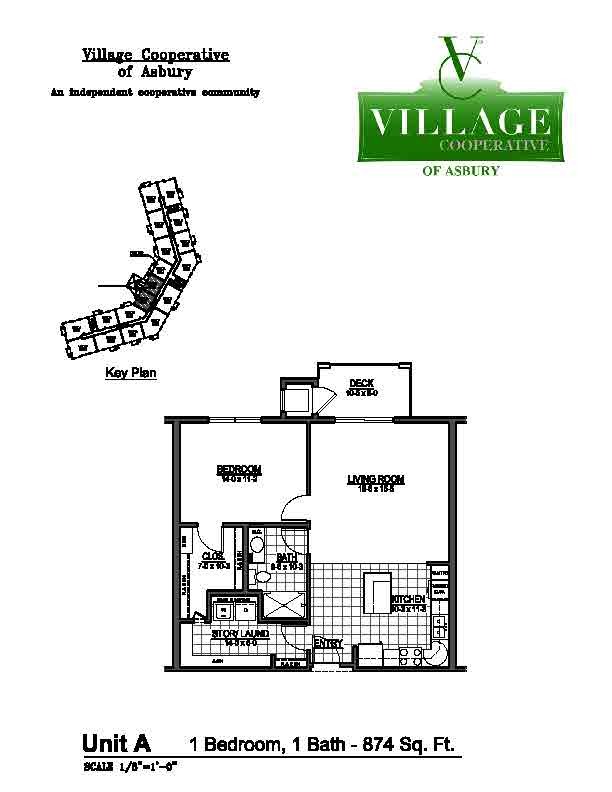 It also offers an entirely maintenance-free living environment in a secure setting. 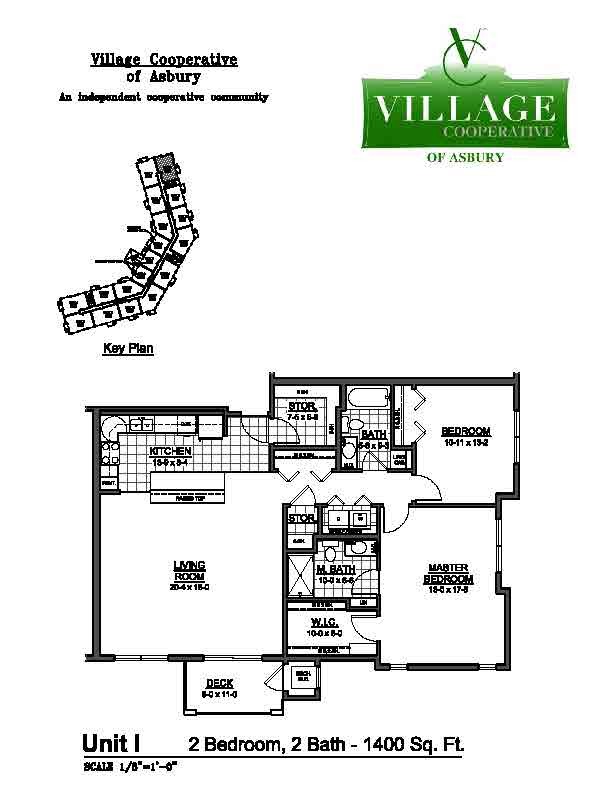 And, if you like to travel, our staff will take care of your plants and mail. 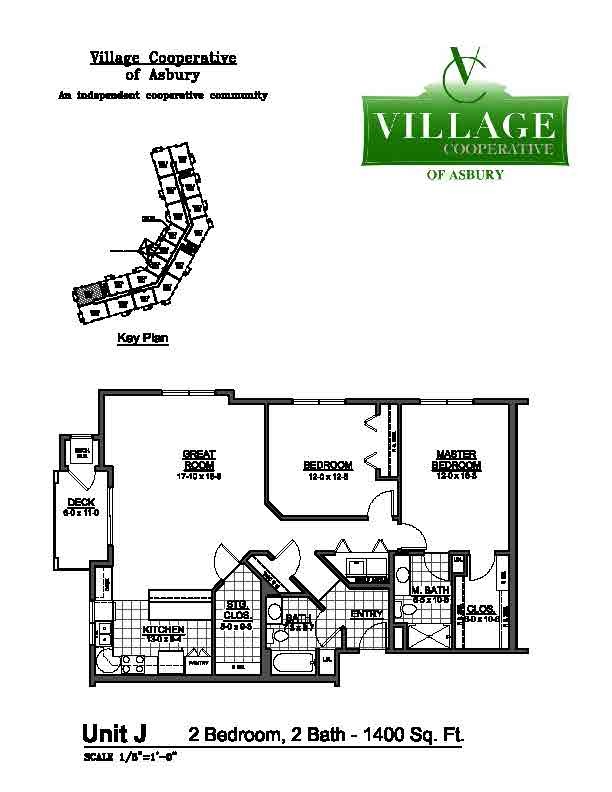 Call Jeanne at 563-582-2544 or email asbury@reedevelopment.com for more information or to be added to our wait list today!